It has become clear that 2013 will be the deadliest year Iraq has experienced since 2008. Looking ahead, 2013 will likely be looked at in retrospect in one of two ways. Optimistically, if violence were to subside after 2013, then this year may be viewed as a late spike in conflict before a return to relatively lower levels of violence. On the other hand, the more likely outcome will show that 2013 is a shift from the relatively lower levels of violence experienced in 2008-2012 that will only continue to worsen in the foreseeable future. We all hope for the former, but should expect the latter. The most recent developments include the US sending 75 Hellfire missiles and dozens of unarmed reconnaissance drones to help counter the growing power of al-Qaida affiliate groups. This is the first significant public boost in security aid since Iraqi Prime Minister Nouri al-Maliki met with President Obama in early November. However, the assistance is expected to have a relatively minor effect in turning the tide against extremists, especially compared to the effects armed drones or the requested Apache attack helicopters could have. The recon and intelligence support that the US has and will continue to provide to Iraq is critical to both countries’ long term interests in combating terrorism. Providing attack helicopters or more advanced weaponry which have been blocked by Congress is a much thornier issue that has yet to be resolved. Pressuring Maliki and the Iraqi government to act more inclusively towards the Sunni populace in the country is important for the future functionality of the state. The war against extremism cannot be won by the US alone, and it cannot be won by drones alone either. The sectarian element of the open war in Iraq is perhaps the most significant issue that needs to be addressed moving forward. On Christmas, several attacks targeting Christians that killed dozens proved yet again that a small minority of Sunni extremists wish to deepen the ethnic and religious divides that make up the country. It will be much harder to change the minds of those who are committed to radical ideology in comparison to empowering the populace to stand together against them, though the latter is by no means a straightforward task. 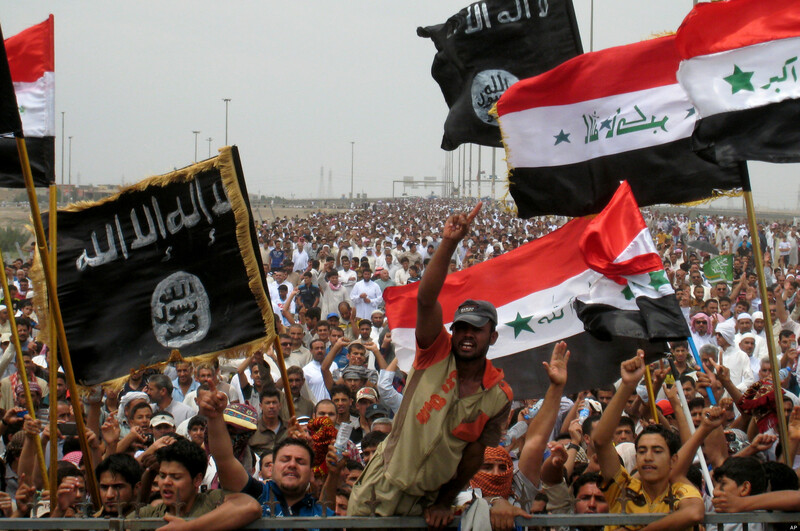 The average Iraqi knows of the devastation that the Islamic State of Iraq and the Levant (ISIL) al-Qaida affiliate can inflict on the country, but in areas where ISIL has a strong presence turning to the government is incredibly risky. Thus, in looking to the future of Iraq there are two key elements that need to be advanced hand in hand. The government and international community needs to support and assist the Iraqi populace in standing up to and opposing terrorism and sectarian violence of all forms. Secondly, the West and Baghdad need to identify and subvert extremist resources as effectively as possible with the limited resources that are made available to them. Both of these are lofty and generalized goals in response to an incredibly complex crisis, but escalating the conflict via overwhelming military force will produce unintended consequences, and ignoring the problem will only make it worse. The situation in Iraq can improve, but it cannot be done overnight.